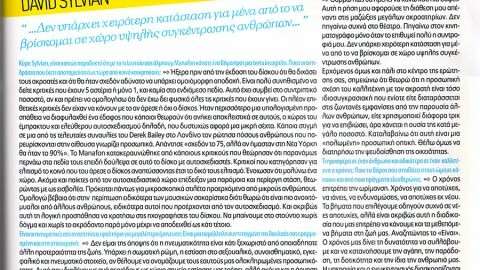 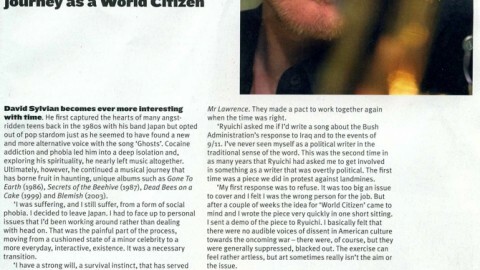 Interview by Claudio Chianura with David Sylvian in Italian magazine InSound (Nr. 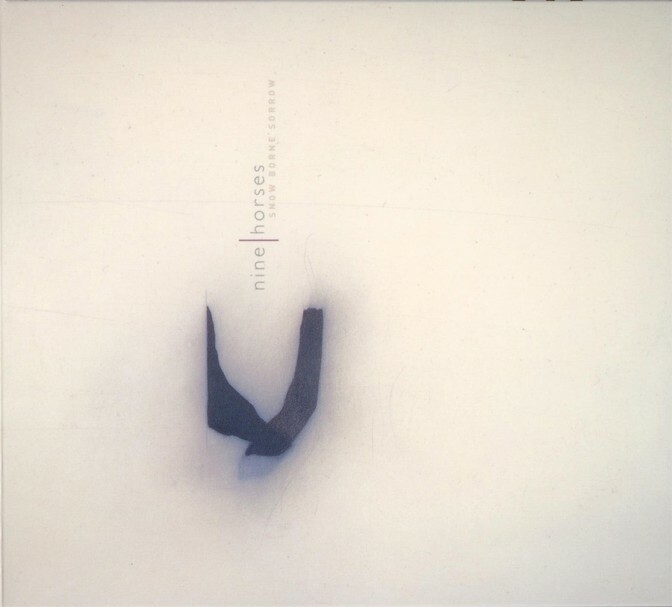 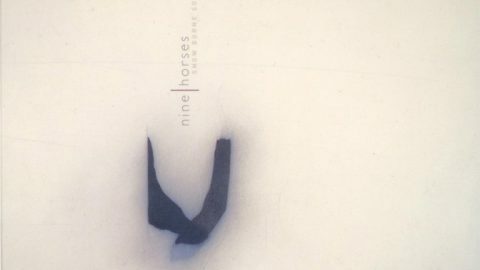 1) december 2005, about Nine Horses. 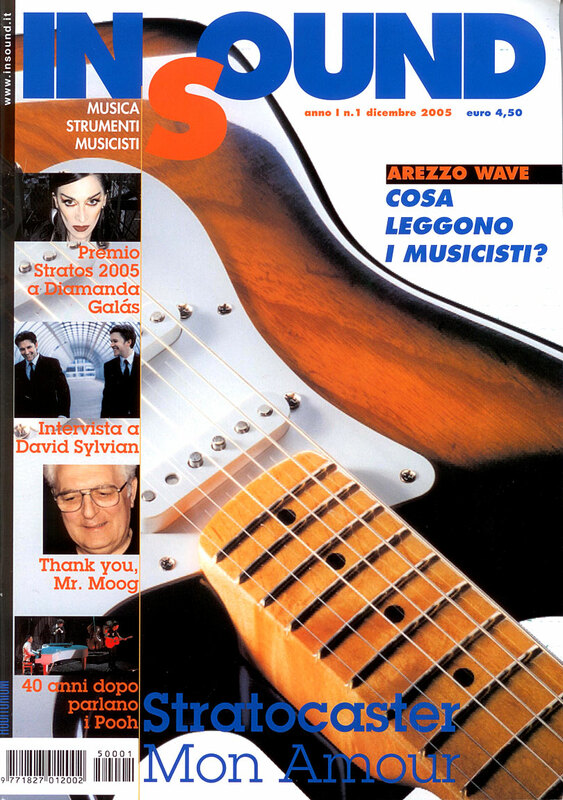 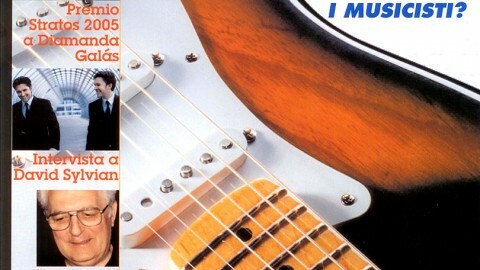 6 pages in Italian with many photographs of Nine Horses and David/Steve performing live in 2003. 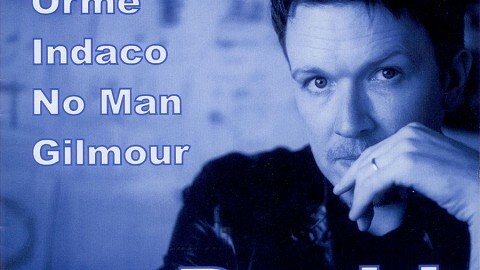 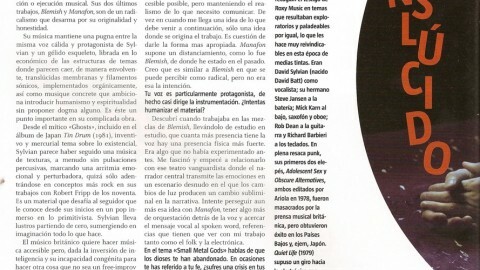 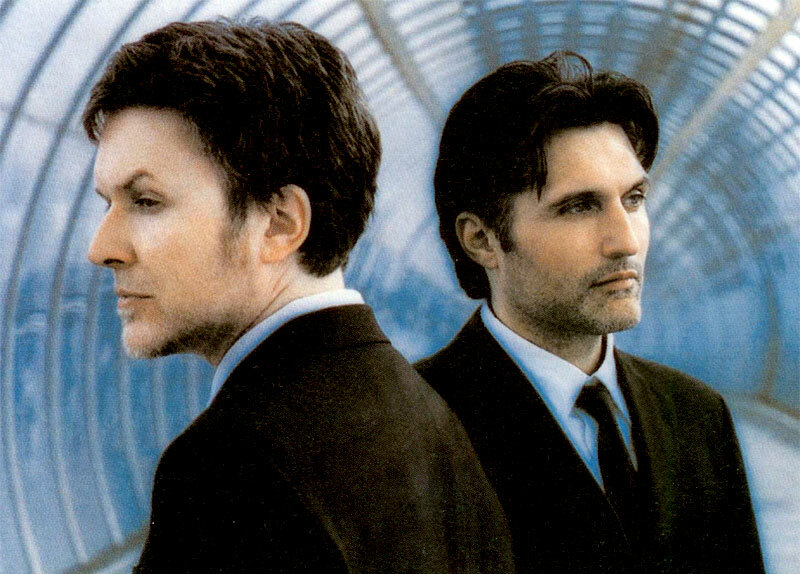 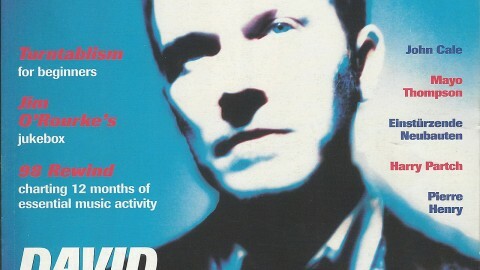 An exclusive David Sylvian interview from 2009 in the Spanish magazine Ruta 66.